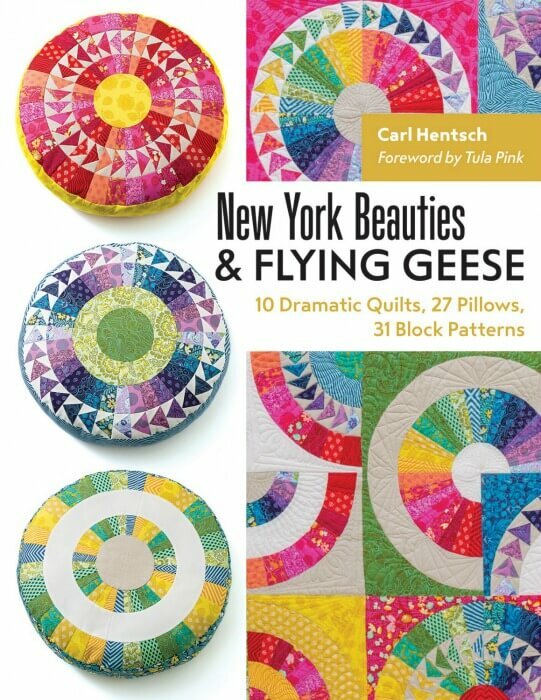 Become a skilled foundation piecer with New York Beauty blocks and arcs of Flying Geese that amaze! 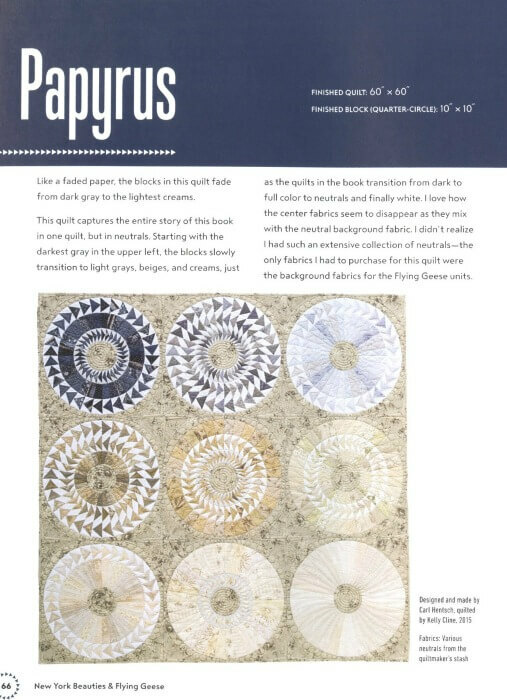 Carl Hentsch simplifies a technique loved by many with his straightforward approach to curved piecing, foundation piecing, and simple machine applique. 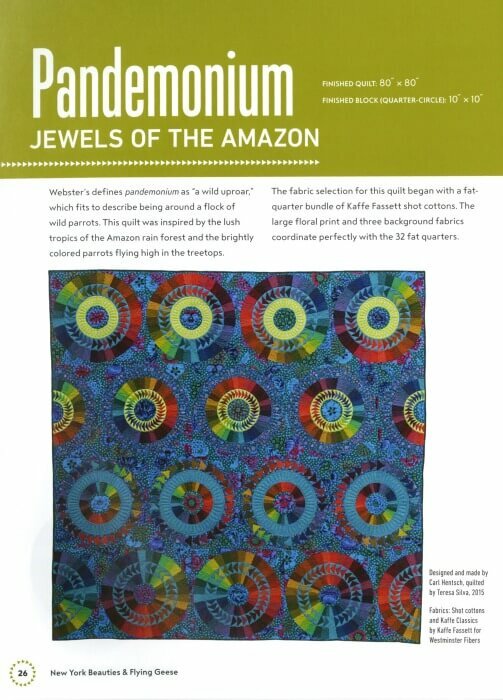 Stitch your way through 31 architectural block patterns, ideal for advanced beginners and intermediate quilters. 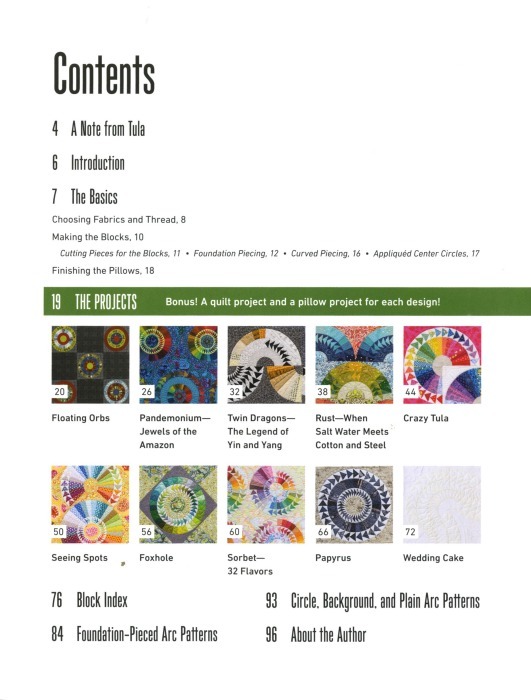 Then it's time to practice on 10 full-size quilts and 27 bonus pillow projects with lively color combinations to provide movement and drama. 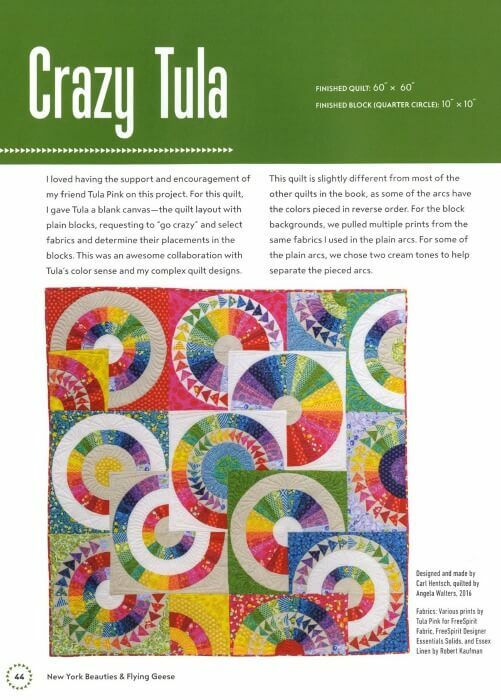 In a personal foreword, fabric designer Tula Pink discusses how she met Carl and came to collaborate with him on the color choices for his quilts.